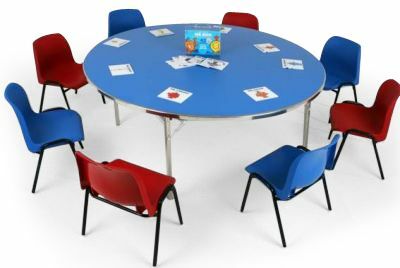 Lightweight folding circular tables in a choice of four sizes with durable wipe clean laminate tops in a choice of finishes. Manufactured to a high standard in the UK and delivered in 10-15 days. 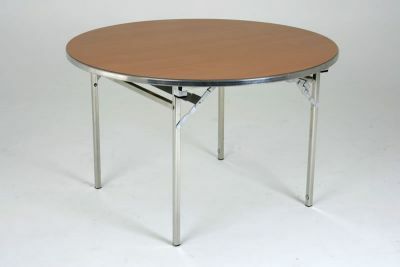 Really light weight tables in a wide range of sizes and finishes. 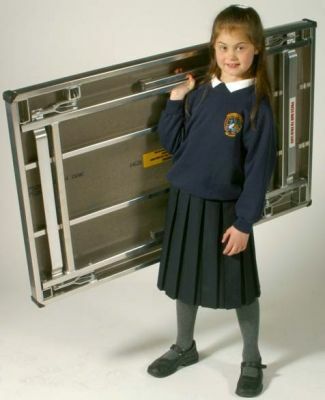 Popular with schools as they are easy to move and ideal for storage. Excellent value for money, this is a made to order item.